Supreme Court has allowed Christmas and New year celebrations at Shivaji park ground in Mumbai. A Supreme Court bench headed by CJI TS Thakur has authorised the Shivaji Park Gymkhana to use 900 sq yards of land of the Shivaji Park on December 25 for the purposes of conducting a magic show for children and on December 31 for hosting a “fund raising dinner”. 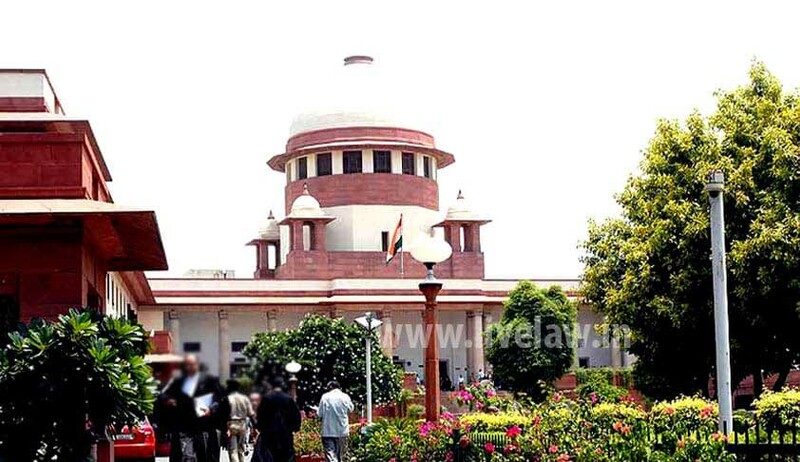 The apex court has also allowed the setting up of a temporary dais on the ground. The permission has been given for a limited period on Christmas and New year’s eve, from 7pm to 10 pm. A few weeks ago, a division bench of Justice VM Kanade and Justice Nutan Sardessai of the Bombay High Court had refused permission to hold these celebrations. Ironically, the bench had cited Supreme Court orders and orders of other division benches of the High Court for prohibition on the use of loud speakers in a silent zone. In 2010, Shivaji Park was notified as a silent zone. This inconsistency in positions of the apex court and the Bombay High Court is due to the subversion of certain processes by certain parties. Although the Bombay High Court is hearing several petitions, the Supreme court was hearing the special leave application of Shivaji Park Gymkhana which had appealed against the Bombay High Court order. Hence the order of the apex court is specific to the SLP filed by Gymkhana club, however the Bombay high Court order is after listening to all parties in the matter. Time and again, Bombay High Court has expressed it's disappointment calling for strict adherence to Noise Pollution(Regulation and Control) Rules, 2000.